Gov.-elect J.B. Pritzker and a new crop of legislators will take office come January. Those crafting state education policies say they will continue one of the biggest fights in recent years, finding more funding for teachers, students and schools. With the change of leadership, the state returns to one-party rule – both legislative chambers and the governor's office will be led by Democrats. Gov. 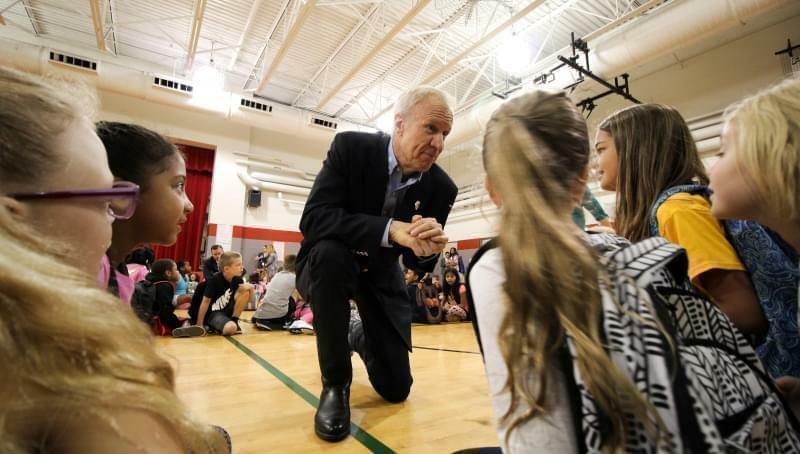 Bruce Rauner’s term included a historic budget impasse that lasted about two years, affecting education funding across the board and inflicting "structural damage" to higher education, according to the state Comptroller's Office. Despite the animosity of the budget impasse, legislators on both sides of the aisle celebrated what they called a more equitable school funding bill, agreed upon in 2017. Rauner signed the final changes to the formula in the spring of 2018. 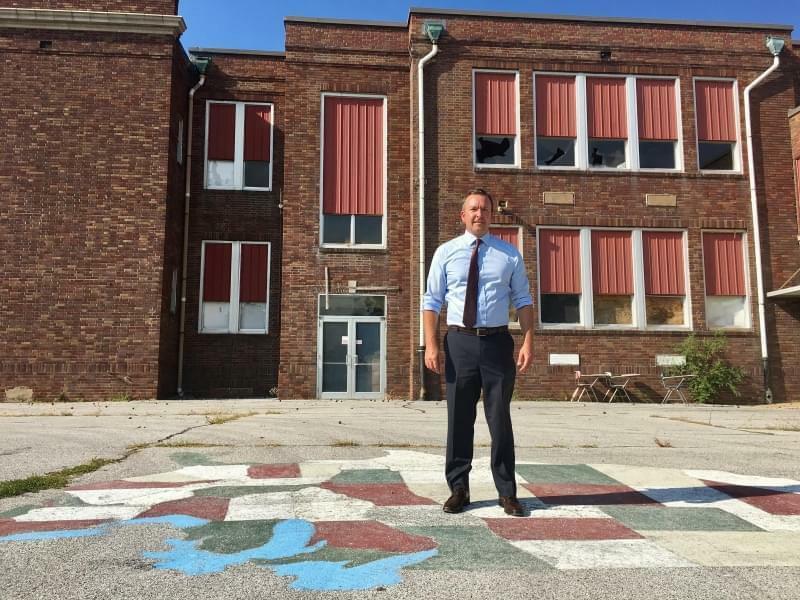 “For all of the negativity of the last few years, education was a bright spot, and I think within the education arena, we've proved that the two sides can work together,” says state Sen. Jason Barickman of Bloomington, who was a chief Republican negotiator on the legislation. 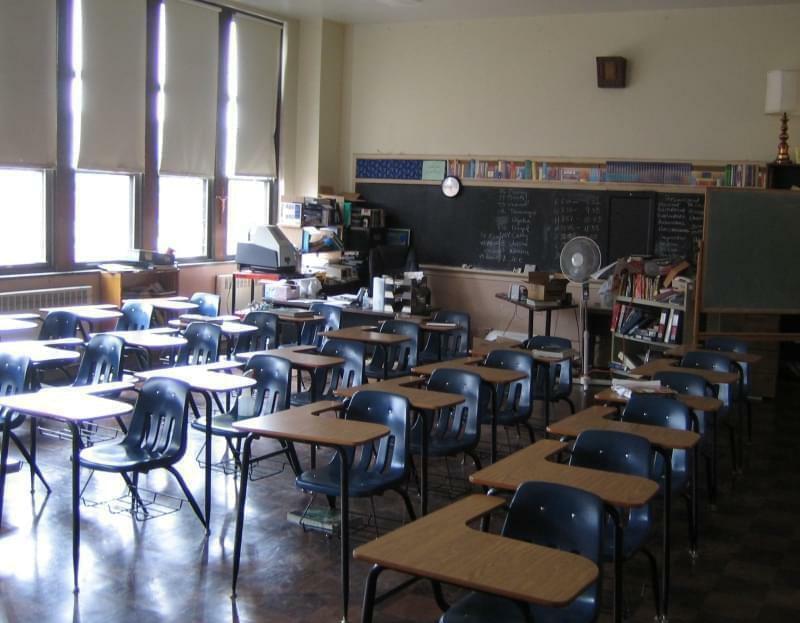 Jim Reed, with the Illinois Education Association – one of the state’s largest teachers unions, says one goal should be for the state to fund public schools at a rate above 50 percent, following the state constitution’s guideline that state government has the "primary obligation" for funding public schools. According to the Illinois State Board of Education, in 2017 state funding comprised 24.4 percent of school funding, with 7.5 percent coming from the federal government, and the majority – 68.1 percent – coming from local sources. Reed says another issue related to funding that lawmakers urgently need to address is the teacher shortage, and declining "perceptions of the profession." 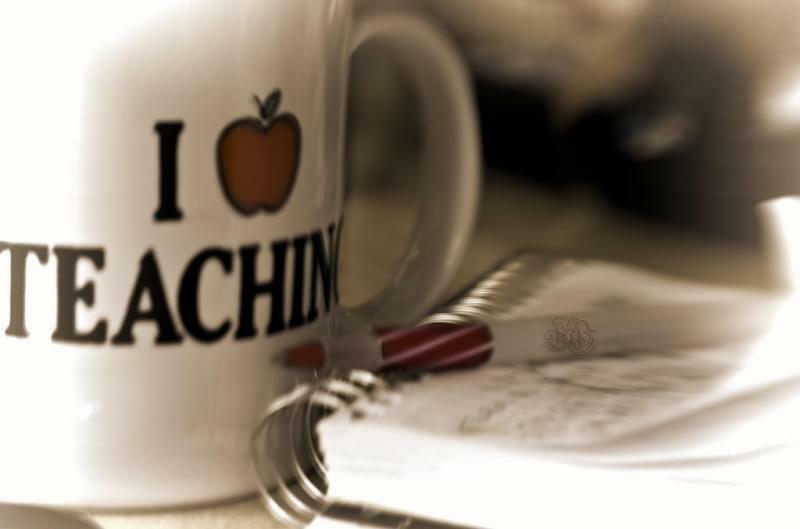 The IEA helped craft legislation that it says would draw more teachers to the state, a $40,000 minimum annual salary for public school educators. 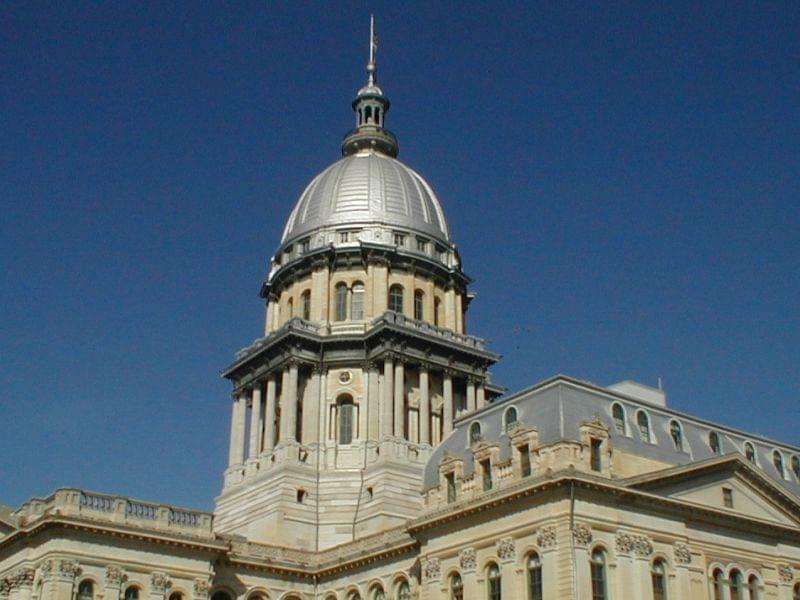 Despite support in the legislature, Rauner vetoed the measure. Reed says plans are in place to give the idea another go in 2019, with the hope that Pritzker will be more sympathetic. "We anticipate that we will be moving (on this) very soon after the new General Assembly and new governor are sworn in," Reed says. 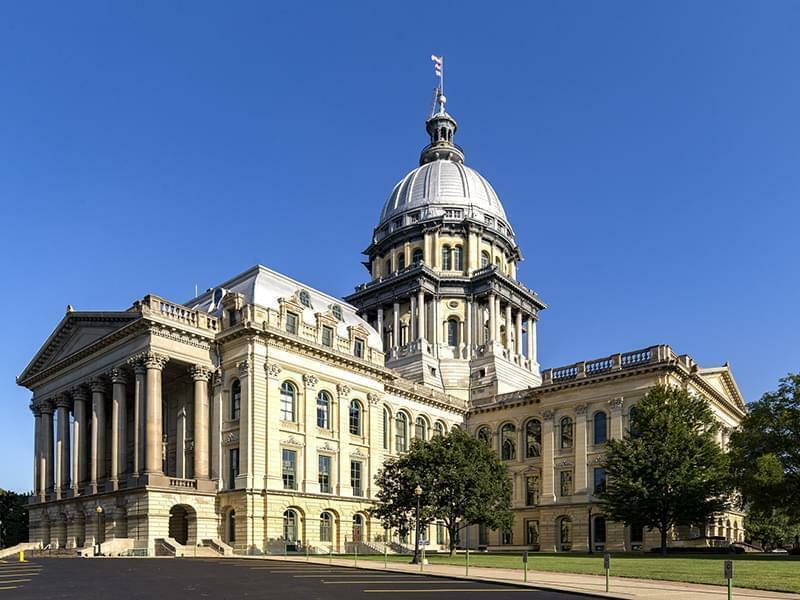 While the measure passed both chambers, Barickman was one of the legislators to vote against it, echoing Rauner’s concerns that it would be an unfunded mandate that could hurt already struggling school districts. "It’s a dangerous game for the legislature to play, passing these types of mandates that are funded primarily by local property taxes," says Barickman. Still, Barickman agrees that as a whole, funding for public schools is the top priority for education policy going forward. "Now that we've got this new formula in place, we've got to invest in it." Given the state’s financial situation, that won’t be easy. "We all recognize the financial pressures, but there are thousands of schoolchildren in all areas of the state who are relying on us to do our job," Barickman says. State Rep. Chris Welch, a Democrat from Hillside in Cook County who has been assigned to co-chair Pritzker’s education transition committee, agrees that funding will be key. "We have to invest in our education. And if we do that, we're going to really change Illinois. If you put education first you're going to create the next generation of workers," says Welch. He says one way the new administration plans to increase funding is legalizing and taxing recreational marijuana. Welch also points to potential additional funding through a progressive income tax, something Pritzker campaigned on. 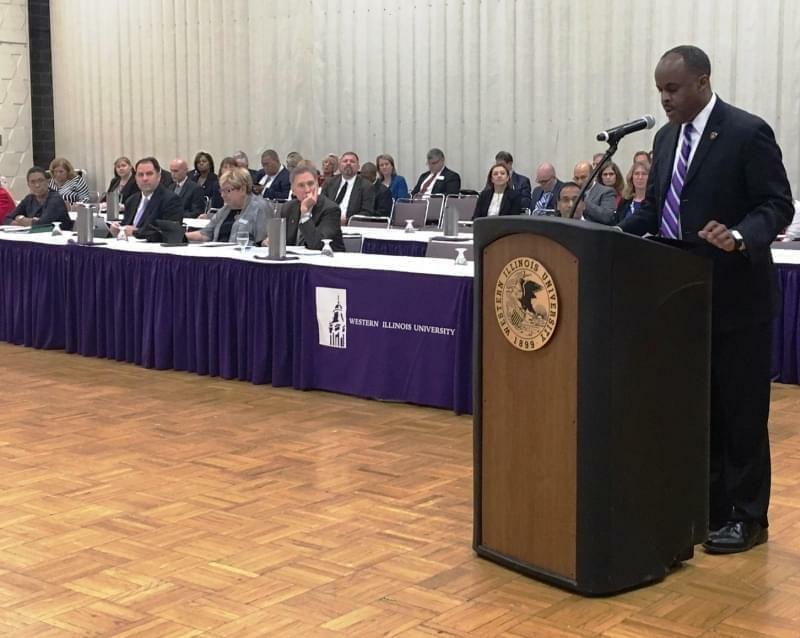 Welch says over the past year he was happy to see the success of the "Aim High Scholarship," which he says public universities are already using as a recruitment tool, as well as the four-year MAP grant "guarantee" – developments in higher education Welch says he hopes to see the state build upon. Jaclyn Driscoll contributed to this report.